Triathlons can be on one hand, competitively tempting, and on the other overwhelming or even downright frightening. When we think of Triathlons, many of us immediately think of the Ironman World Championships in Kona. But there are less intimidating triathlons and formats to participate in. There’s certainly a lot going on besides just adding a swim and bike ride to your run. There’s the gear, the logistics of getting your transition stations set up, and there’s the actual transitions themselves: how do you effectively and efficiently do a quick wardrobe change and mount / dismount your bike? Oh, and then there’s the RULES for transitioning; you don’t want to accidentally DQ yourself. Is it time to get your feet wet? This week’s guest is Mikael Eriksson, coach, podcaster and triathlete. Mikael breaks this all down for us as well as giving us tips on getting our feet wet (Ha!) with triathlons. Mikael shares how his background in engineering and analytic thought process helps him train himself and the athletes he coaches. If you’ve ever wondered, he also lets us know why triathlons start with the swimming. And we also learn about some newer multi-sport events Mikael is interested in. 1:48 Have you completed any triathlons recently and, if so, where and how did you do? 2:28 Did you, or any of your coached athletes, go to Kona this year? 4:34 Why do you think so many endurance athletes start as runners? 5:37 Why did you move into triathlons? 7:12 What do you see as some of the difficulties for novices moving from running to a multi-sport event like triathlon? 9:07 Have you found that runners struggle more with the swimming or cycling? 9:50 How do you coach people on cycling and not getting stuck in the pedals? 11:35 Is a single-clip pedal a viable option? 11:53 Can the tension of a pedal clip be adjusted? 13:17 What part of the training or transitioning to triathlons was the most difficult for you? 14:00 How are you as a swimmer now? 15:17 Do runners have an advantage in Triathlons? 17:35 How does your engineering background help you with your coaching? 20:20 How do you explain things to various athletes and your podcast listeners without overwhelming them with too much detail? 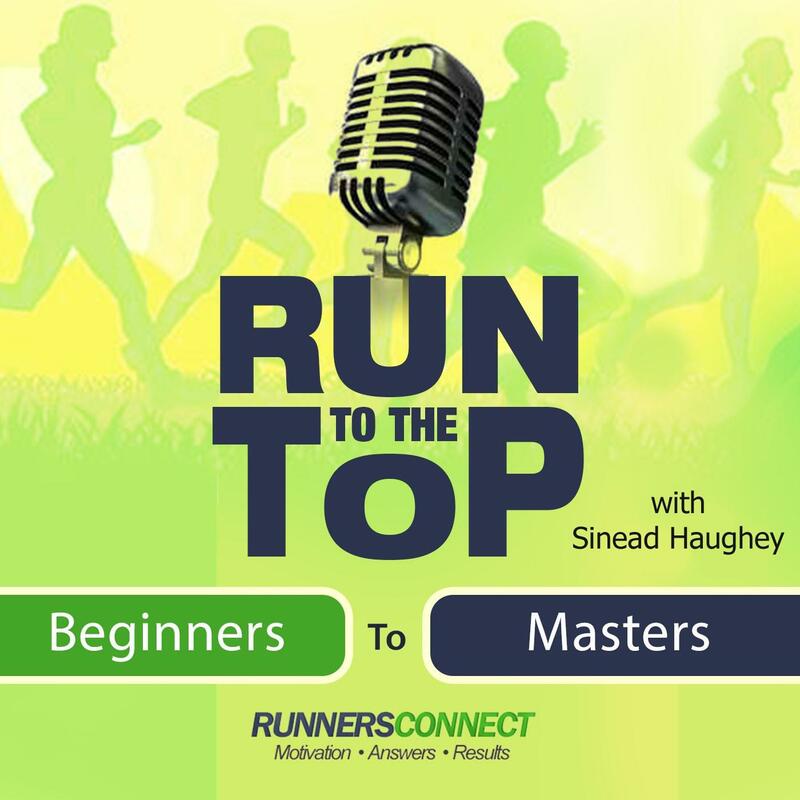 22:10 What other tools do you use in coaching athletes? 24:53 How do you prepare a runner for competing in their first triathlon? 26:15 What are the different types of triathlons and what are the various distances? 28:56 What about buying used bikes if you’re just starting out? 30:23 Any other thoughts on getting started? 31:31 What do we need to know about the transitions? 37:50 Can you kind of ‘ride’ the overall energy around you at a triathlon? 38:12 What about the final transition from bike to running? 39:29 Why is swimming the first event? 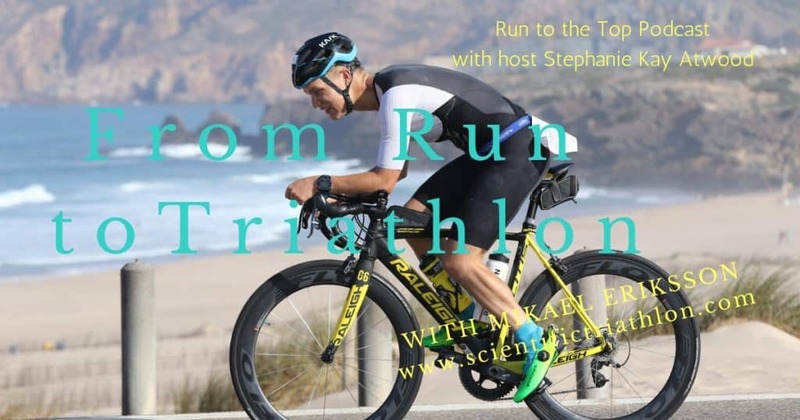 40:21 How can people benefit by listening to your Triathlon podcast? 44:20 What are your thoughts on the science of nutrition? 46:14 How much time per week are you able to train? 48:02 Where do you see yourself in the future? 51:56 Any other thoughts to share?